The shooting at Sandy Hook Elementary School in Newtown, Connecticut, on December 14 has compelled the editors of the medical journal Annals of Internal Medicine to call on other physicians to become active participants in the discussion about gun violence and gun policy in this country. 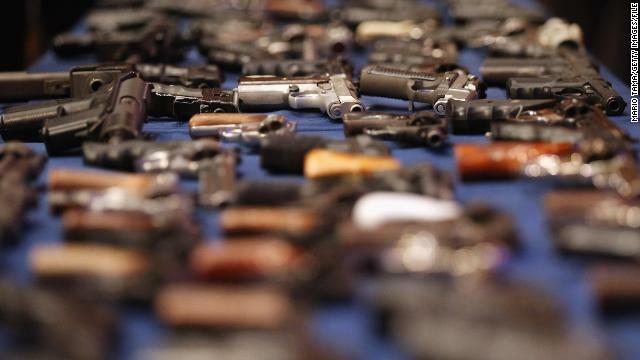 More than 30,000 people die from gun injuries each year, according to the Centers for Disease Control and Prevention. Gun injuries account for nearly 1 in 5 injury deaths in the United States. More than 96% of those deaths are due to suicide and homicide. Medicare patients are but another segment of the population that have to worry about the country going over the so-called fiscal cliff. Doctors at Virginia Heart, a practice of 35 physicians in nine Northern Virginia locations, say they might have to turn away new Medicare patients after the first of the year. That's because a nearly 30% cut across the board in Medicare reimbursement to doctors goes into effect if we go over the cliff. Virginia Heart, the largest cardiovascular group in the Washington Metropolitan area, says its doctors simply cannot afford a 30% decrease in pay. 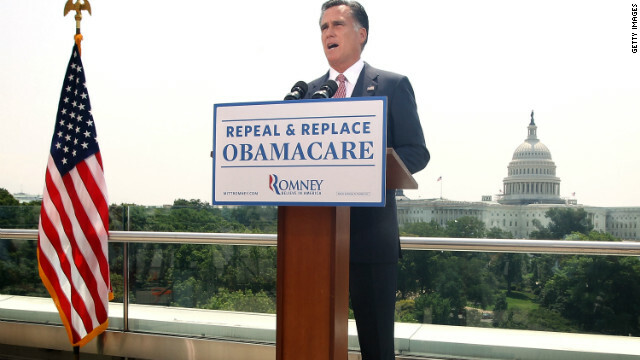 GOP nominee Mitt Romney makes a statement soon after the Supreme Court's ruling on Obamacare. Some Republicans are torn between party loyalty and the benefits they receive from Obamacare, as Elizabeth Cohen reports in her latest story. The piece on voting for/against the Affordable Care Act prompted many comments on party ideology in the United States and whether health care is really the only issue up for debate among conservatives. Sadly, Republicans have been voting against their own self-interest for years. 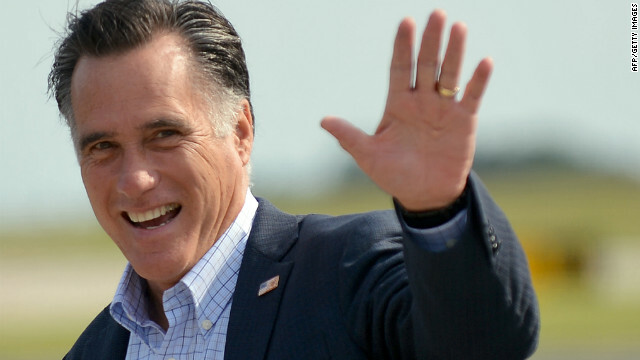 Time to wake up, folks - a vote for Romney is a vote against the lower and middle classes. 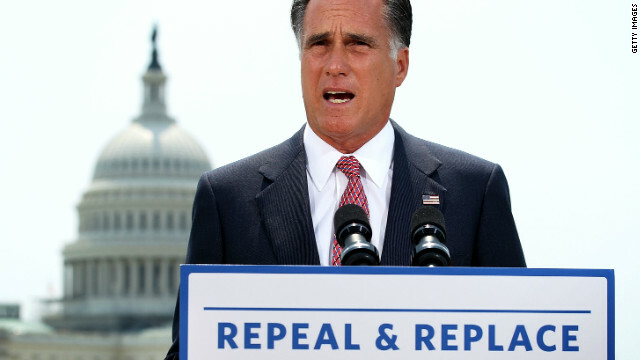 Republican presidential nominee Mitt Romney has vowed to repeal the Affordable Care Act if elected. President Obama's Affordable Care Act, when fully implemented, will most likely reduce the number of uninsured in every state, age group and income level - a stark contrast to a GOP presidential nominee and Mitt Romney's plan, according to a new report by The Commonwealth Fund, which compares the ACA to Romney's pledge to repeal the law and replace it with more targeted policies. According to the report, children and low- and middle-income Americans would be hardest-hit if the ACA were repealed. The report found that by the year 2022, with the ACA in place, about 27 million Americans would still be uninsured - a reduction of nearly 33 million people. 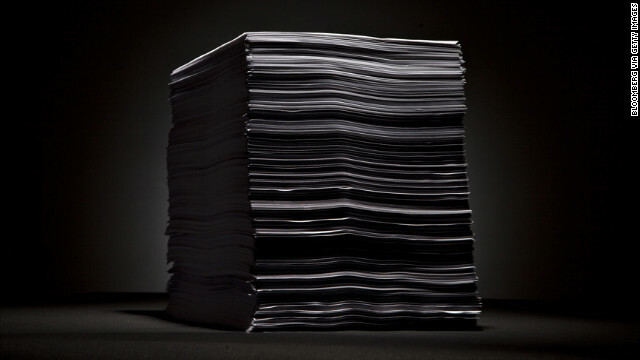 But with a Romney plan in place, about 72 million will be without coverage, the report projects. By 2022, according to the organization, an estimated 18 million kids under the age of 19 would be without insurance under Romney's plan compared to about 6 million under Obama's plan. 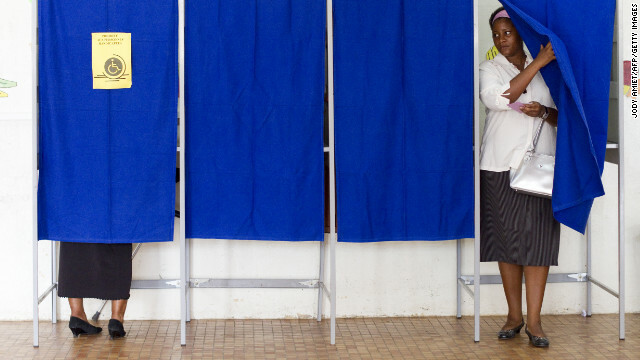 Our genetic makeup may play a role in our political behavior, according to researchers. Ever wonder why we vote the way we do? Is it the influence of family? Or is it because of our culture or where we grew up? 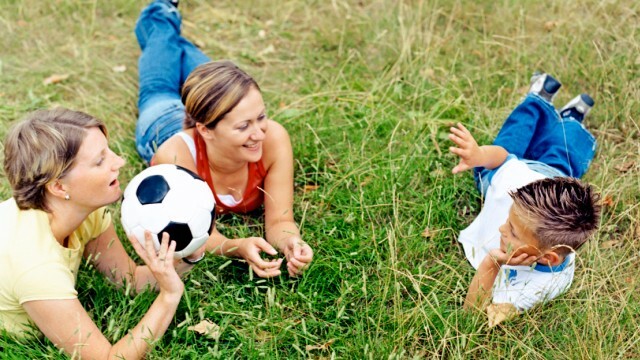 Could be, but now researchers are saying it might be in our genes. Scientists have always wondered what drives our political behavior, and why some of us are passionate over some issues and not others. Now investigators have found it could be something deeper than the "I Like Ike" button your grandfather wore. Traditionally, social scientists have felt that our political preferences were influenced by environmental factors as well as how and where we grew up. But recently, studies are finding it could be biological and that our genes also influence our political tastes. Mitt Romney says he'll "prevent discrimination against individuals with pre-existing conditions who maintain continuous coverage." This week during the Republican convention I’ll be dissecting Mitt Romney’s health care plan, examining what it means to various groups of American patients. Monday, we put preventive care under the microscope. Tuesday, we're looking at Romney's plan for helping people with pre-existing conditions - anything from back pain to cancer to diabetes - who have often been denied insurance or asked to pay exorbitant premiums. Obamacare requires insurance companies to sell policies to people with pre-existing conditions without charging a higher premium. 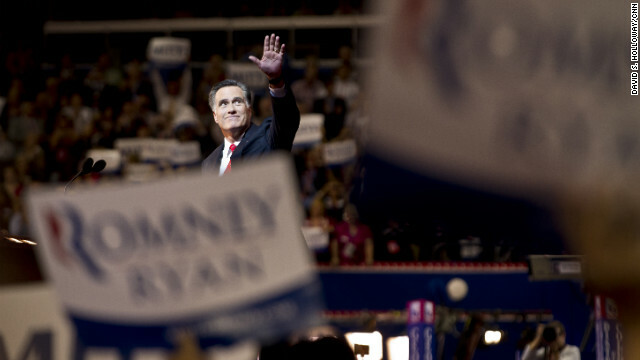 Romney has vowed he would act to repeal Obamacare on his first day as president. Instead, he says he would "prevent discrimination against individuals with pre-existing conditions who maintain continuous coverage," according to his website. The trade group that represents health insurance companies - American Health Insurance Plans (AHIP) - says in their statement that "health plans will continue to focus on promoting affordability and peace of mind for their beneficiaries. The law expands coverage to millions of Americans, a goal health plans have long supported, but major provisions, such as the premium tax, will have the unintended consequences of raising costs." But citing research by other sources, AHIP suggests that the health care law will also increase the cost of health care coverage, by way of premiums, forcing young Americans to buy artificially high premiums and affordable coverage will be less available. The U.S. obesity crisis is no secret - people around the country are getting fatter and it's costing us billions. But obesity isn't just an American issue. 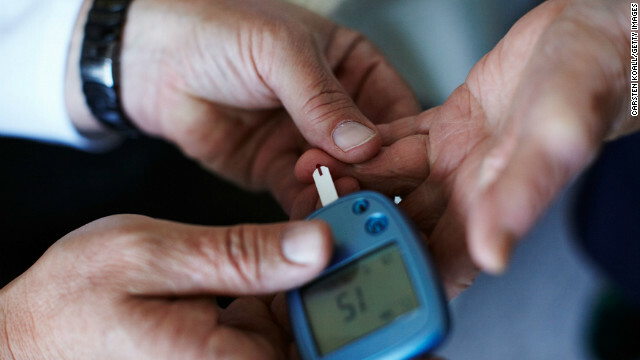 According to a study published in the journal BMC Public Health this week, it's also a global health issue... and not for the reason you may think. Researchers at the London School of Hygiene and Tropical Medicine used data from the United Nations and the World Health Organization to estimate the total mass of the human population. In 2005 we, as a global society, weighed approximately 316 million tons, which is about 17 million tons overweight. 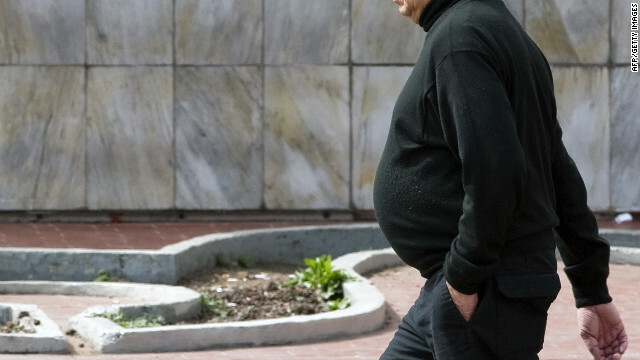 Obesity caused 3.9 million tons of that total, the equivalent of 56 million average-sized people. Even more concerning: North America accounts for only 6% of the world's population but 34% of its obesity-related mass.